For one of the most experience Public Adjuster in Aventura to help you with your Hurricane insurance claim, you need to call Action Public Adjusters now. Once this storm has passed and your family and friends are safe, it is now the time to inspect your home and business for damages. Once you have confirmed that you have been a victim of damage from this Hurricane, you need to call us right away. There will be hundreds if not thousands of people affected by this storm, this is why you need to start the claim process as soon as possible. Once you contact us we will send out one of our experienced adjusters for a FREE inspection. We will review your policy with you and let you know exactly how to proceed. Like many people, you know you have insurance but hope to never have to file a claim. But since we are in the business of all filing all types of insurance claims and working with too many insurance companies to name, we are able to easily explain what you are covered for and how to proceed with your claim. Many people have attempted to read their insurance policy, but lets all be honest, we tell our brokers what we want and hope that is what we get, even we have been victims of this before we got into this industry. It is not until we have gotten damage to our homes or businesses from a storm like Hurricane Matthew that we realize what we are covered for and what we are not covered for and then have the stress of dealing with your broker and your insurance company. Well, this does not have to happen to you any longer. We are Action Public Adjusters with a crew of experienced and professional adjusters, here working for you. Once you received damage, call us and we will send out one of our experienced	Public Adjuster in Aventura, to do a FREE inspection. Once you have signed on as our client we will diligently start working on getting your claim filled out and submitted to your insurance carrier. That is it. WE do the rest, we represent you and will deal with your insurance carrier, their contractors and even their adjusters. To learn more information, give us a call today. 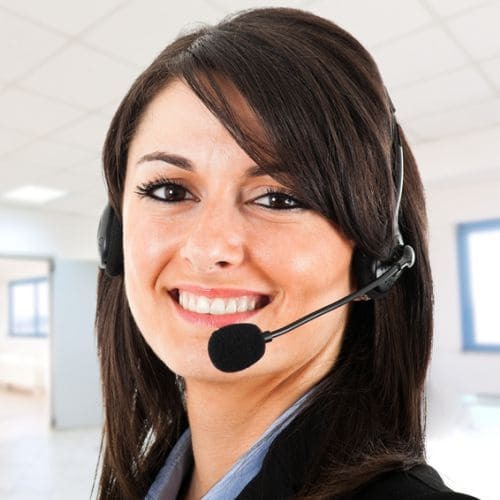 Our friendly agents speak English, Spanish, Hebrew and French.